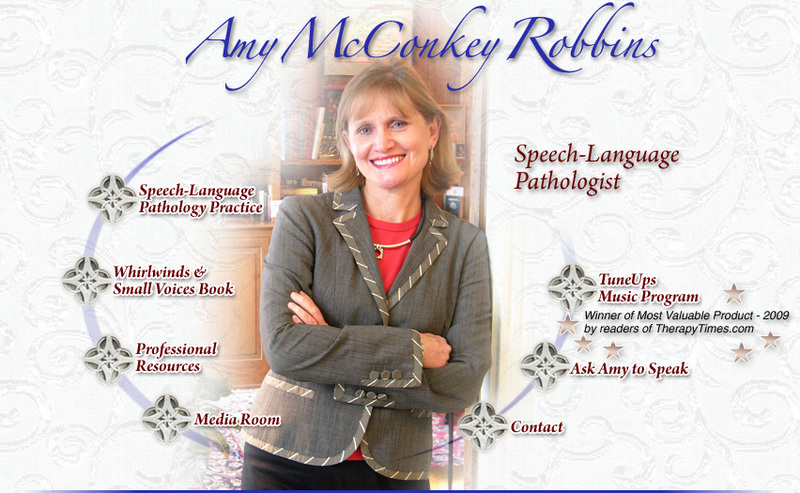 Amy McConkey Robbins is a speech-language pathologist working in private practice in Indianapolis. She specializes in working with children with hearing loss wearing cochlear implants or hearing aids, and children with language-based academic difficulties. Through her practice, Communication Consulting Services, she provides speech, auditory and language therapy, consults with school districts, and leads workshops nationally and internationally. To check Amy's speaking schedule or ask her to speak visit the Ask Amy to Speak page on this site. McConkey Robbins is the author or co-author of several widely-used assessment procedures, including the Mr. Potato Head Task, Common Phrases Test, MAIS, and IT-MAIS. 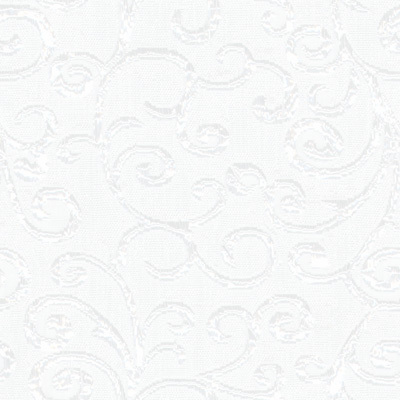 Click here to view the IT-MAIS PDF. Click here for conversion of IT-MAIS scores to N-H age equivalents. An Adjunct Assistant Professor at Vanderbilt University, she has published over 75 journal articles and book chapters under topics such as communication assessment, therapy techniques, and language development. She is a frequent speaker on topics in her field as well as vocational renewal for people serving professions. Ask Amy to speak. Rev. Clarence McConkey, long-time pastor in the Nebraska conference, also spent 10 years leading a congregation in Latin America. Follow his inspirational blog based on the Whirlwinds and Small Voices seven-day cycle of vocational renewal for professionals. Read Clarence's Blog Here. McConkey Robbins newly-released book, Whirlwinds and Small Voices – Sustaining Commitment to work with Special-Needs Children, (Lucas Park Publications) was co-authored with her father, Clarence McConkey. The book is a seven-day discipline focusing on vocational renewal for those in the serving professions. Order "Whirlwinds & Small Voices"
Awarded the 2009 MVP award by the readers of Therapy Times! This innovative program used in therapy with deaf children with cochlear implants or those with other communication impairments was developed by music therapist Chris Barton and speech-language pathologist Amy McConkey Robbins. The program weaves music and spoken language together in the therapy sessions.